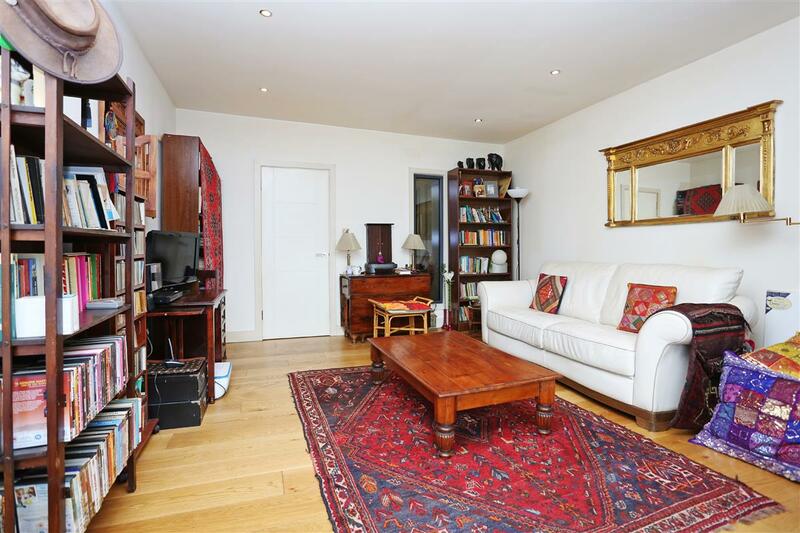 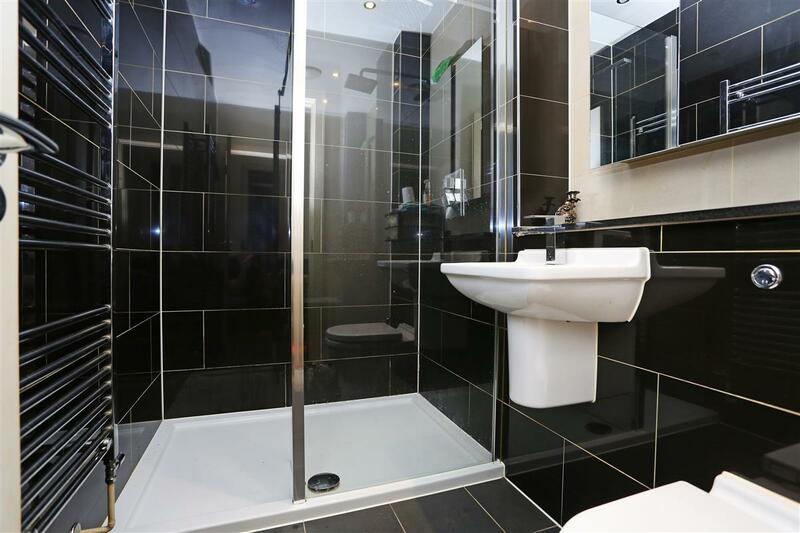 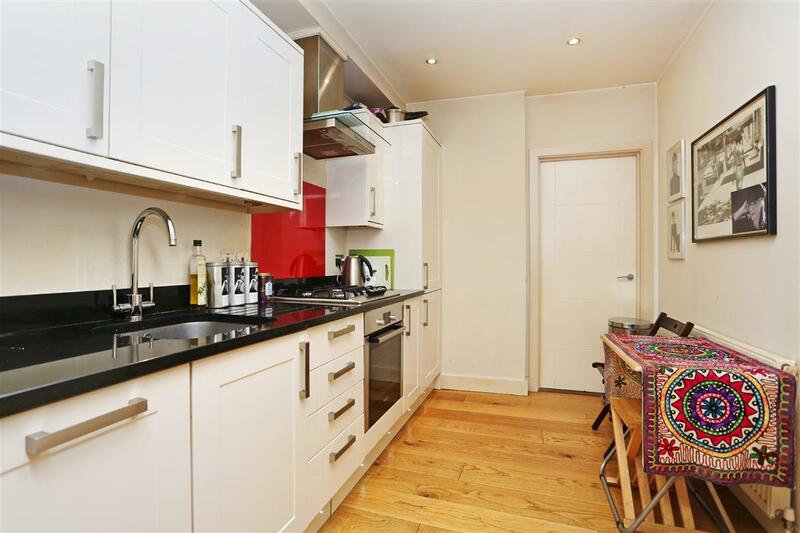 A well presented one bedroom apartment in prime Hammersmith. 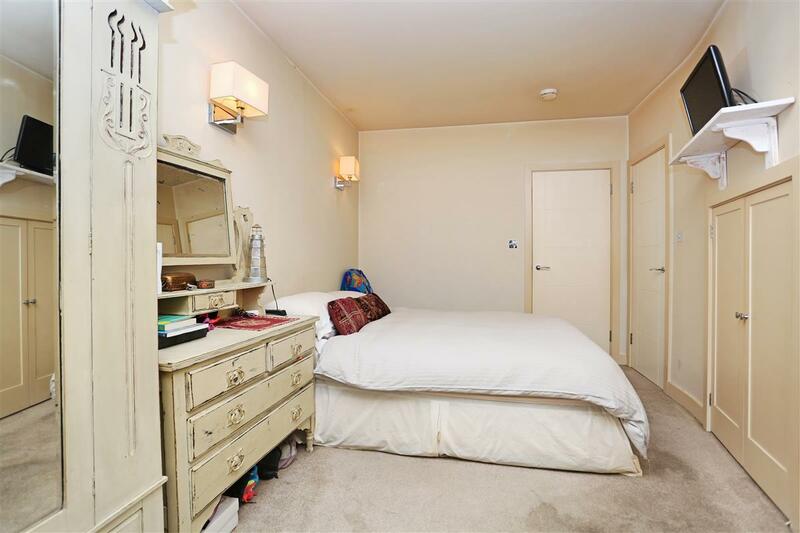 This spacious one bedroom apartment is comprised of a generous reception area, separate kitchen, newly finished bathroom, and capacious double bedroom. Situated within a short walk of both Ravenscourt Park (District) and Hammersmith (Piccadilly; district; Hammersmith & City) tube lines, this property benefits from being within close proximity to a number of major underground links, as well as a large bus centre at Hammersmith Broadway which offers easy access into central London. 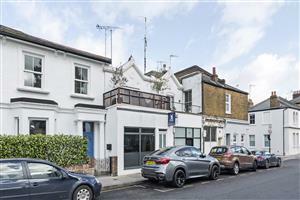 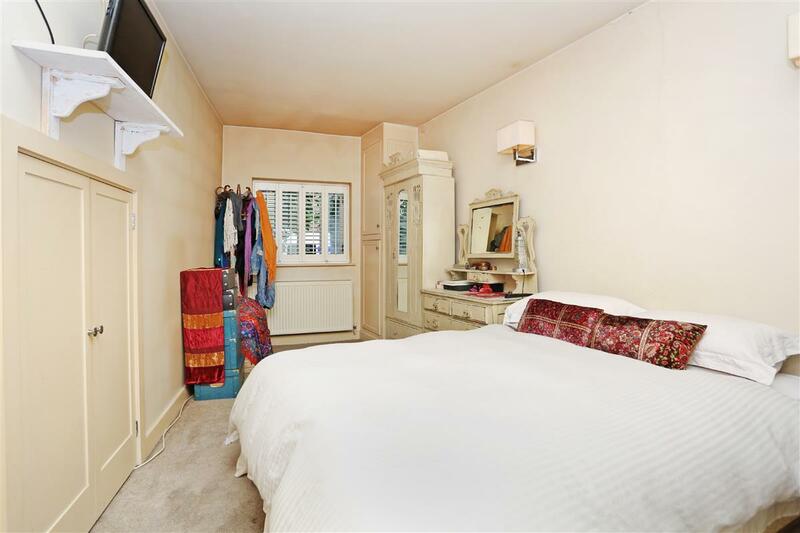 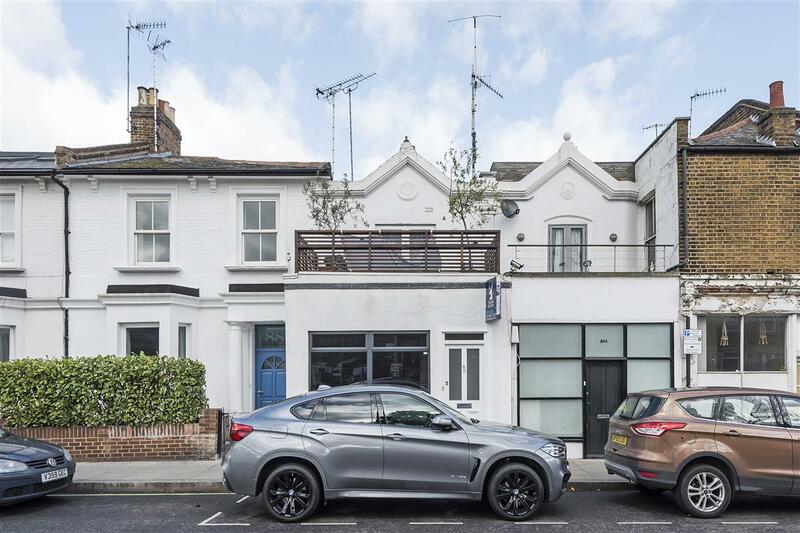 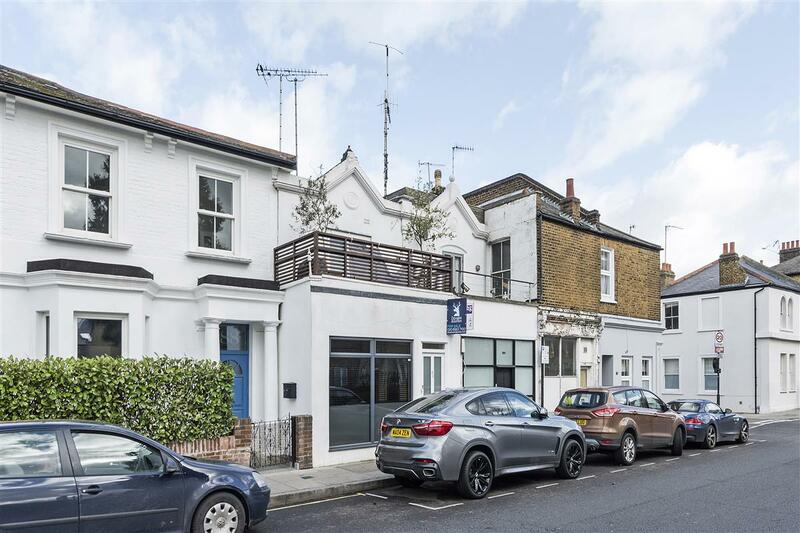 This apartment further benefits from the shopping facilities of the nearby King Street, as well the local shopping amenities of Brackenbury village. 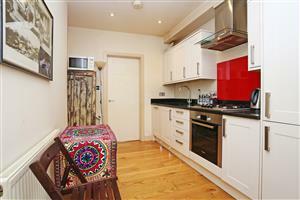 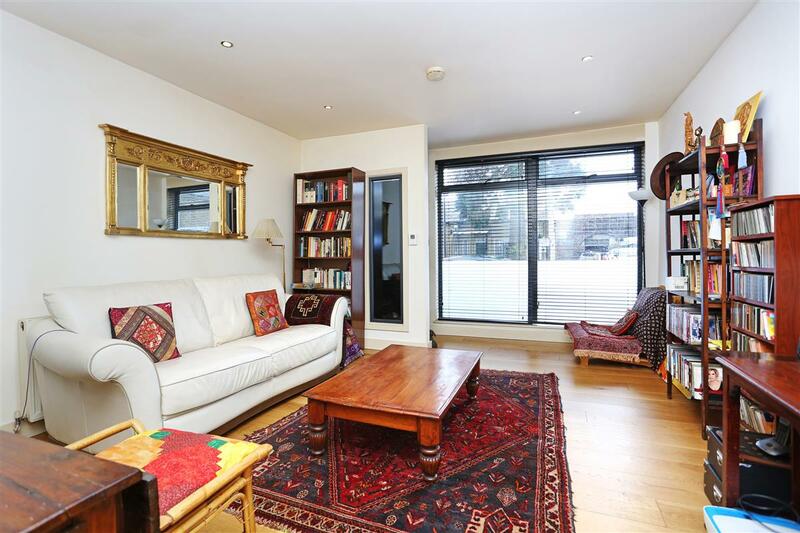 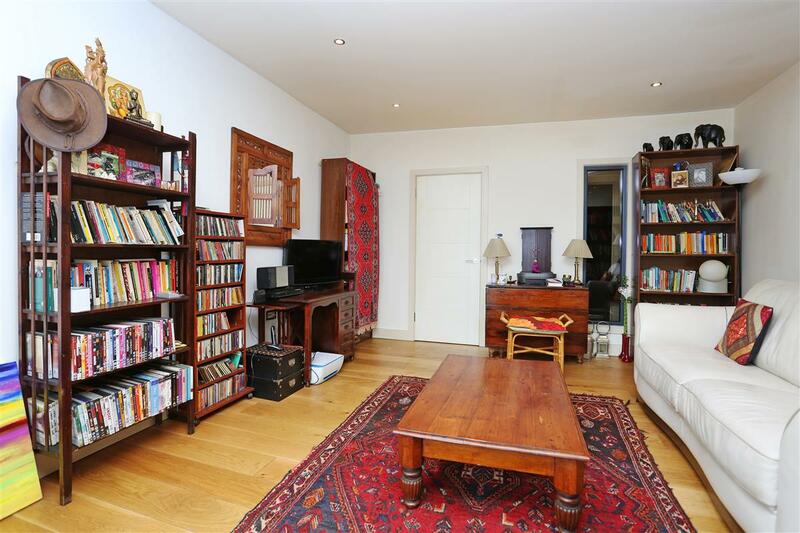 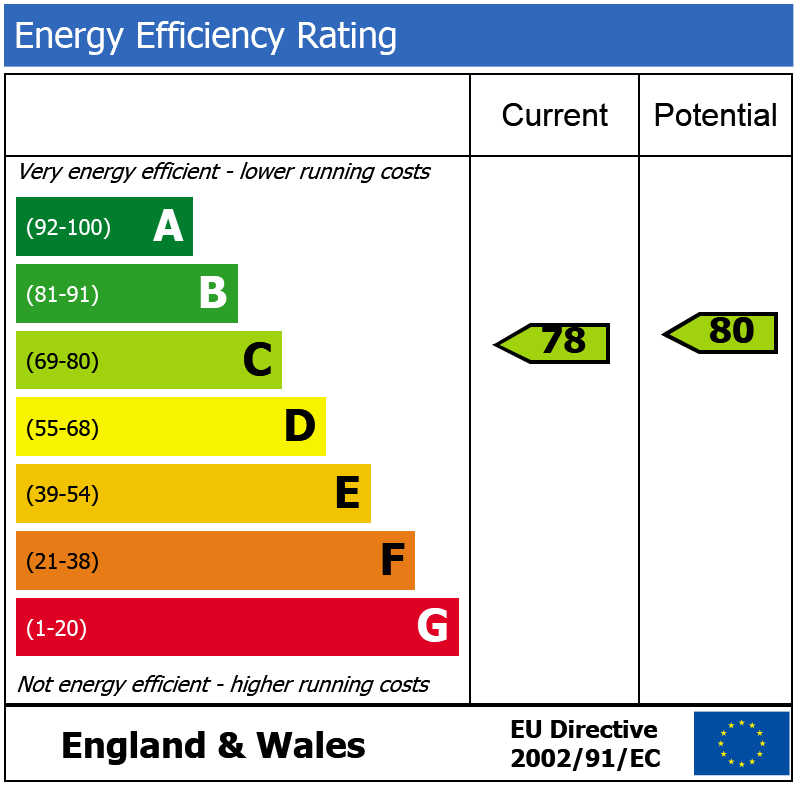 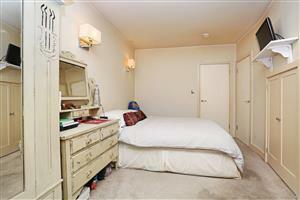 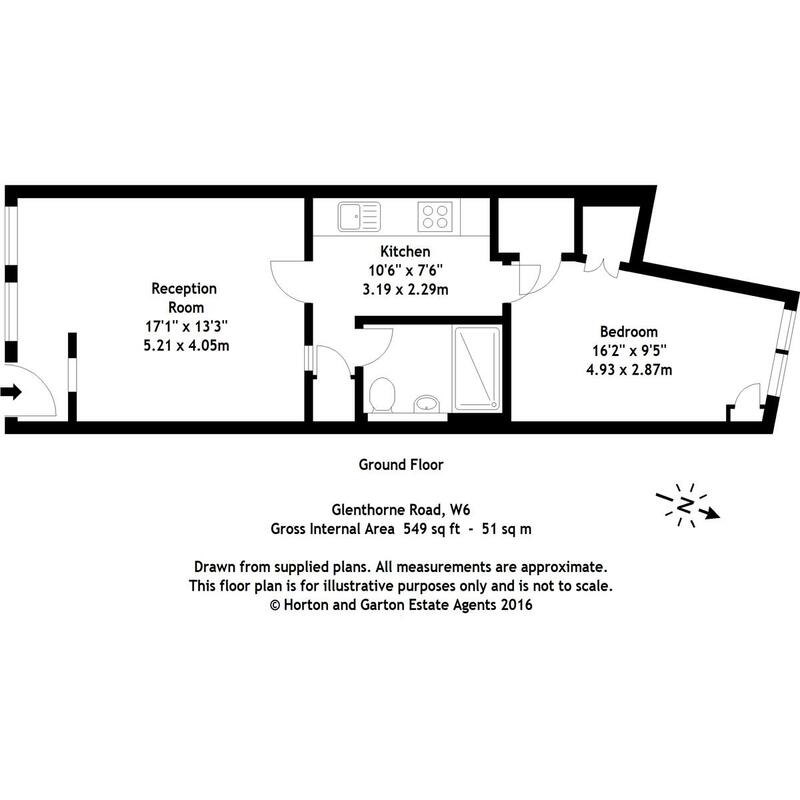 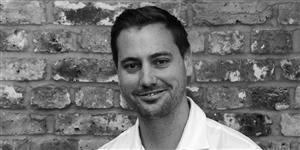 Stamford Court, Goldhawk Road, W6 160m (2 mins) from Stamford Brook.